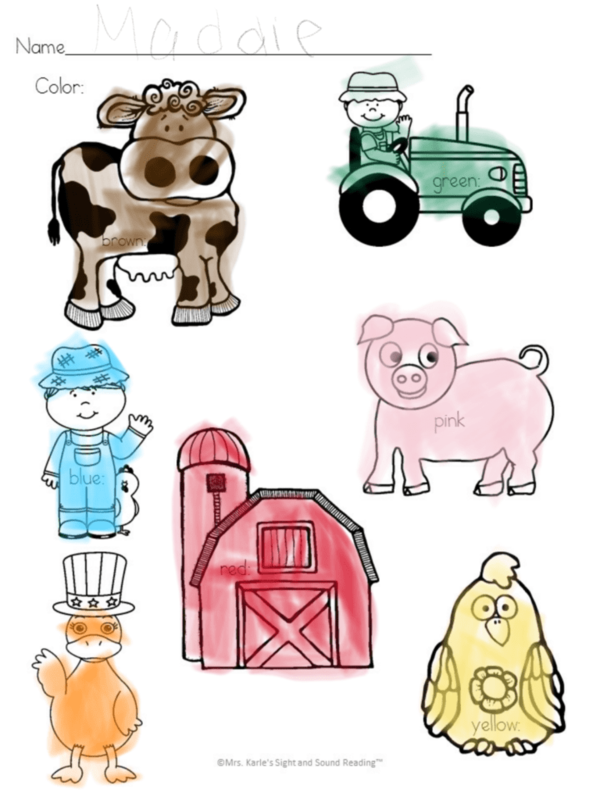 I thought of a few ideas for you to help you teach about the election and the election process. 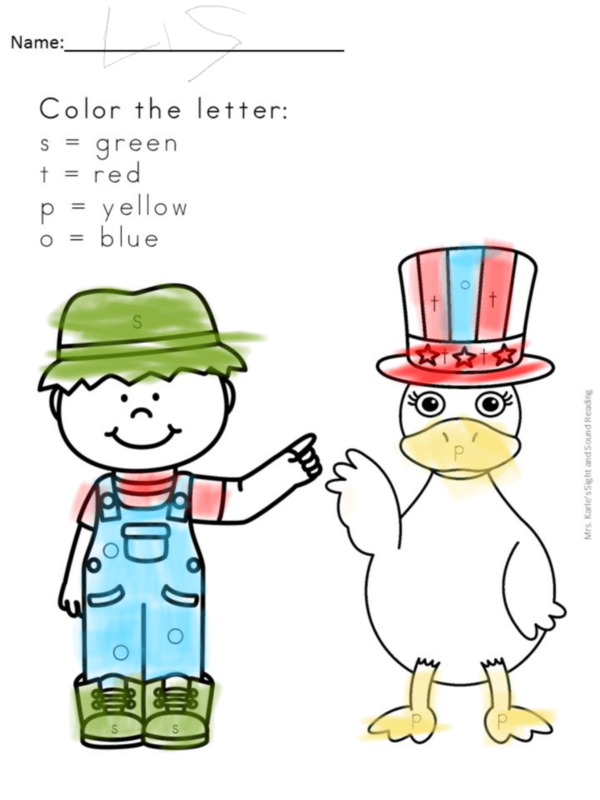 Here are a few things you can do to help teach about the election to preschool/kindergarten and first grade age students. 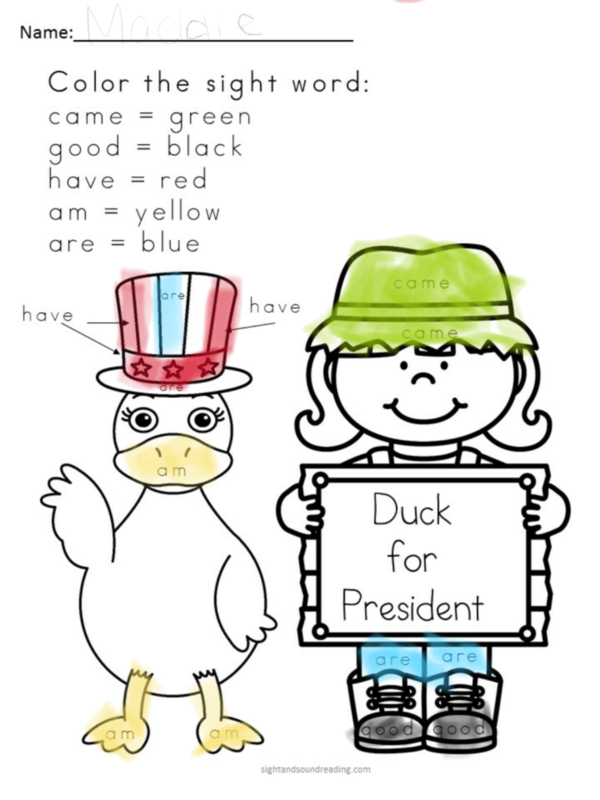 Read Duck for President - First, Read the book Duck for President! 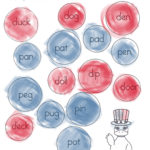 It is a great book to help teach the vocabulary used in an election. It also is cute and you can build on it by having your own election in your classroom. Decide on two candidates that will run for president. You could decide on class pet -(like a fish, or a frog or a turtle?). 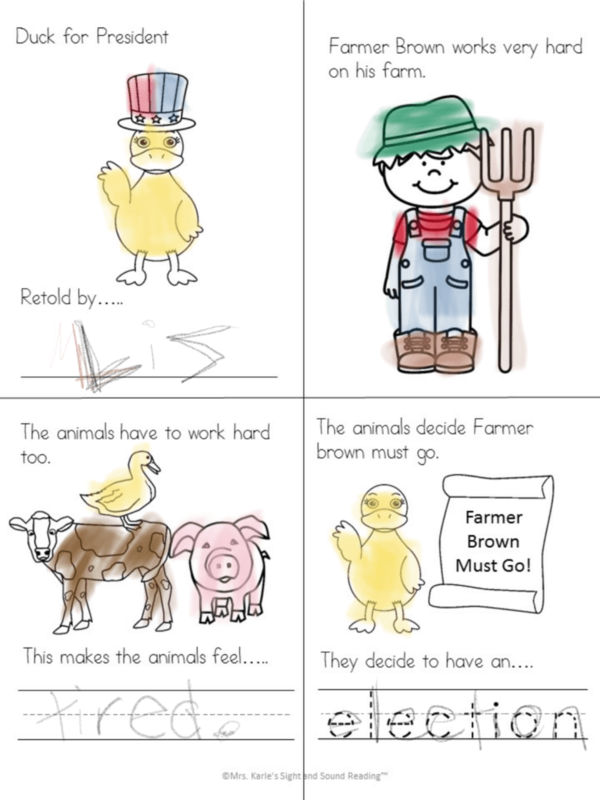 You could compare two popular book candidates like Pete the Cat vs. Splat the Cat, or Brown Bear vs. the Duck in Duck for President. You could have the teacher run for candidate against a book character... these are just a few ideas! Have the students make Campaign Posters - You can hang these posters around the school on bulletin boards or the room. They can even make a campaign poster for themself, if they wish! Compare and contrast the candidates. Note how they are similar and how they are different. Make Vote buttons or I Voted Buttons so that students can help show awareness and help others vote...or, to help them take place in the fun that they voted in their class election. Have the students register to vote - Make voter registration cards or Give them Voter Registration Cards. Have a Mock Ballot and create an area in the room (complete with a curtain or closed area if you can to make sure that the vote is private. Make sure you discuss with the students that votes are private. You don't normally vote for someone because someone else is voting for them...you vote because you want to vote for them. You can make a ballot box out of a tissue box or a shoe box. Count the votes and Graph the outcome. My Teacher for President is super cute . It is a great one to use if the students will vote on Teacher for President (maybe vs. a story book character). It give cute charachteristics of what a president should be good at and why a teacher would make a good president. Grace for President is about a girl who decides to run for president because she knows there has not been a female president. 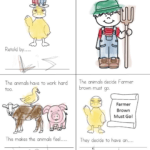 One Vote, Two Votes is a good book for older children -it really goes very in depth into the voting process. And... 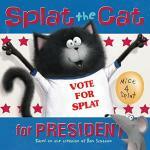 I love Splat the Cat, so -he always gets my vote! 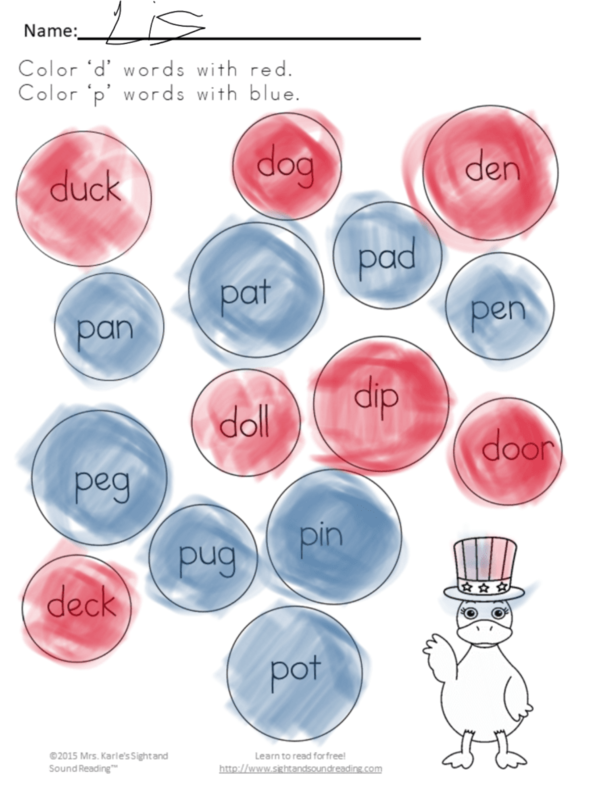 Do you want some fun activities to help teach about the election? 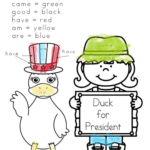 Duck For President is a fun book to read. 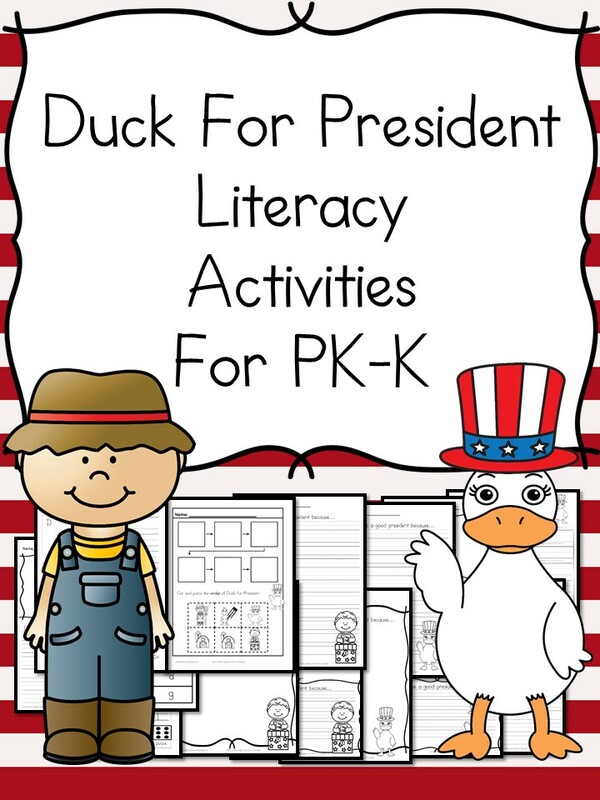 This Literacy Activity pack for Kindergarten (and Preschool/First Grade) go great with the Duck for President book and will make learning about the election fun. 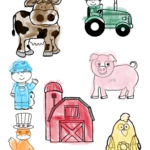 THERE ARE EDITABLE pages within this activity pack! 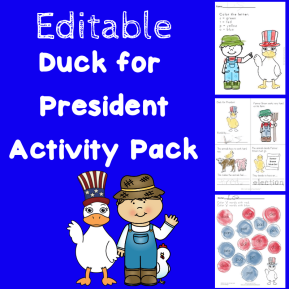 To get your free Duck for President Lesson Plan Activity pack, enter in your email into the form below and you will be added to our mailing list where you will find out about more fun things. You can remove yourself by following the directions with your freebie or unsubscribing to the first newsletter. If you have any trouble with your download, just email me at [email protected] . 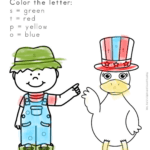 I am having trouble downloading the templates for the Duck for President lesson. Did you enter in your email into the form so that the freebie is sent to you? You have to enter your email into the form each time so that the correct freebie is sent to you. (You are not re-added to the email list -the system is smart enough to know you are already on the list). Did you get the email with the link to the freebie? Sometimes things go to the spam box. I have 2 different servers…one that sends the freebie and the next one signs you up for the newsletter. If you got an email from me that did not have your freebie you requested, it means that the freebie email was sent -but likely went into spam. If you got the email with the freebie link in it…can you click the link in the email? If you can click the link, then your freebie will either download into your download folder or it will open in a new tab in your browser. Did you check your download folder? That is where the download will go once you click the link. Did you check a new tab in your browser? Another common problem is sometimes you get the email and it has the link -but it is not hyperlinked…in which case you have to copy/paste the link into the browser and it will download into the download folder. Anyway, have you tried those things and are you still having trouble? If so, just email me at [email protected] and I am happy to attach. I just like to first let people know common problems to help you next time. 🙂 You can always feel free to message me -but, I try to teach people with common issues because I have lots of people to help…so, teaching helps cut that down a little bit 🙂 Let me know if you still are having trouble and I will attach! I know that sometimes computers are silly and don’t sent things we ask them too…so, if you can’t find your freebie you requested, just let me know -I am happy to attach! Enjoy the worksheets! This will not download for me or send to my email. Can you send it to me please?